molly moon's homemade blog: Ballard, Madrona & Queen Anne Win our First Routes! Ballard, Madrona & Queen Anne Win our First Routes! And the neighborhoods have voted! You all voted via twitter and facebook and we have tallied the winning 'hoods. 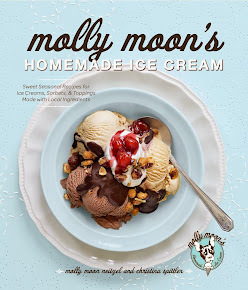 The Molly Moon's ice cream truck will be visiting Madrona, Ballard and Queen Anne this weekend. Follow our tweets at http://twitter.com/mollymoon to see where we are along the way! Thanks everybody -- this is going to be SO fun! nooooo add routes in the udist/wallingford/ravenna too!! !